In an attempt to collect the most wonderful things about places I ‘Travel in Style’ to, I always give a new spectacle of vision to understand and explore the ‘about’ of a place. In the same spirit, I visited the beautiful city of Venice this weekend. As usual, I couldn’t help but take note of some interesting facts about it. Amongst the known facts about the city are that it is in Italy, and is collectively in the shape of a fish. 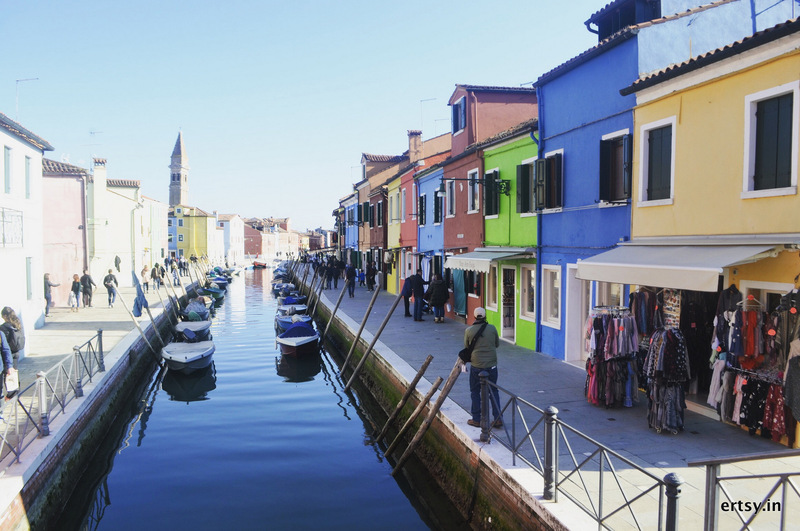 This 1500-year-old city is a collection of 117 unique islands divided by the grand canal and connected by some spectacular bridges. Above all, located in the shallow Venetian Lagoon, the city has an abundance of art and architecture. Consequently, the lagoon and a part of the city are listed as a World Heritage Site. What gets you completely engrossed in the aesthetic of the city is its water transportation and boat lanes. 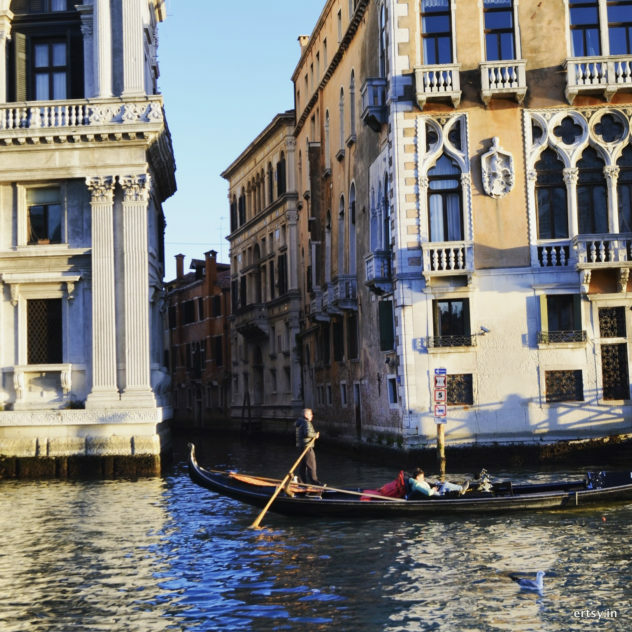 Moreover, that reminds me of the widely known Gondolas that are key to understanding the Venetian culture. 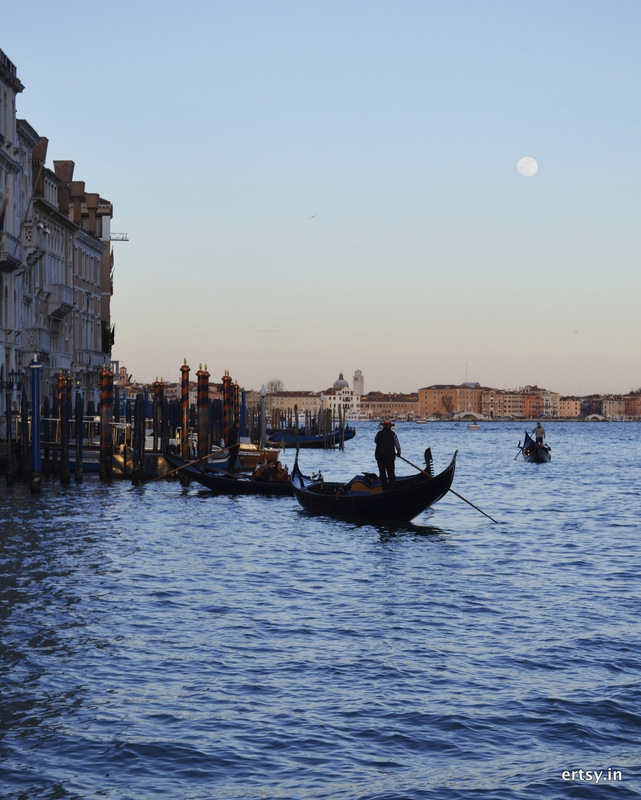 Venice is sheer beauty bundled with peace, to say the least. Indeed, it is one of the few places that despite always being so crowded, will give you the feeling of solace. 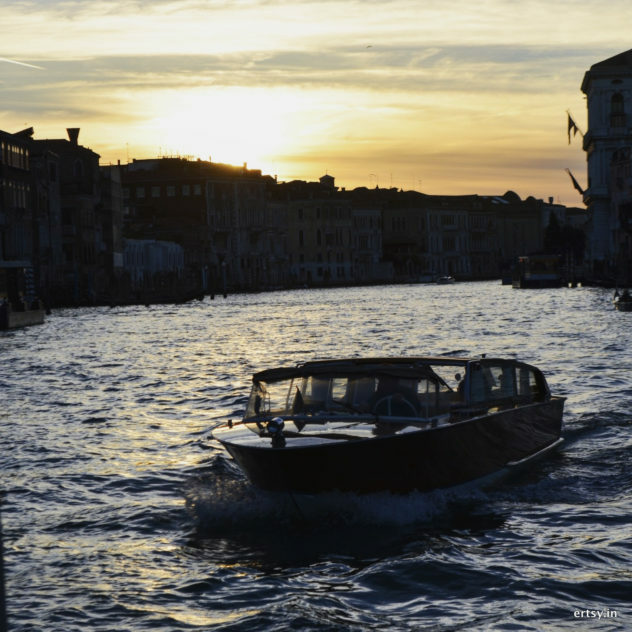 Weather it is the beauty of the sprinting lights or the water bodies, Venice has something to charm every soul. One of the most recognizable symbols of the city, it is a boat made up of 8 different types of woods. Further, the parts of gondolas are symbols of some parts of Venice; front part represents six city zones, back part represents island Guideka, and the central part represents famous Rialto bridge. Of the 350 gondolas and 400 gondolieri, Venice got its first female gondolier in 2010. A world heritage site and a very unique one at that, the Venice lagoon is 15 meters deep at its deepest point. Further, all water fountains that route its water give out water which is directly consumable. Surprisingly, you can even swim in the lagoon; shouldn’t but can. The first woman that ever got a ‘graduate’ degree and later a PhD to her merit was born in Venice (Elena Cornaro Piscopia; born 1646). And, the first ever ‘Casino’ in the world was also opened here (1638). Explains why all the day passes in the city can be used as entry tickets to the casinos for no added charges. 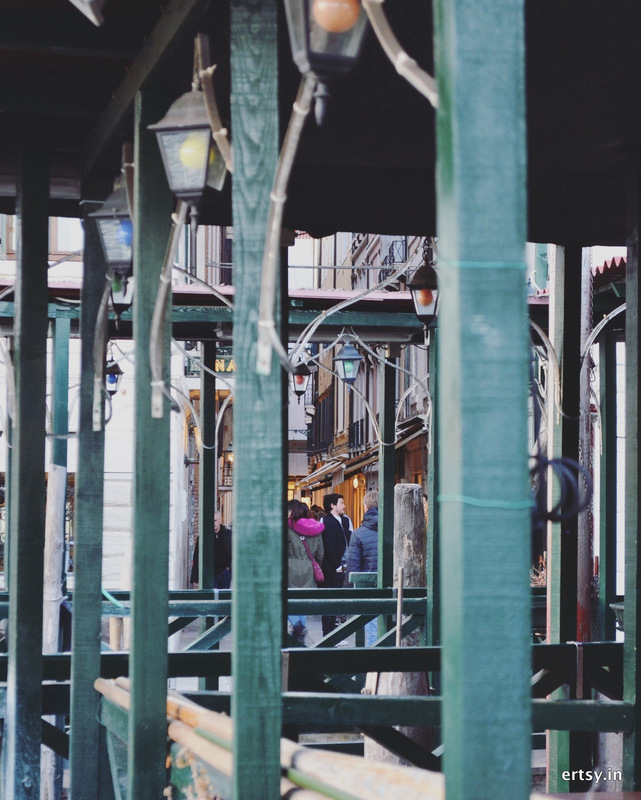 You can spend a lot of time (and your phone’s battery) navigating your way through the streets of Venice. The city isn’t very big though; in fact, if you love to explore the culture of a place in its authenticity like me, I insist you do this. However, it sure can be confusing, dainty and even a little spooky at the night. There are 177 canals in the city. 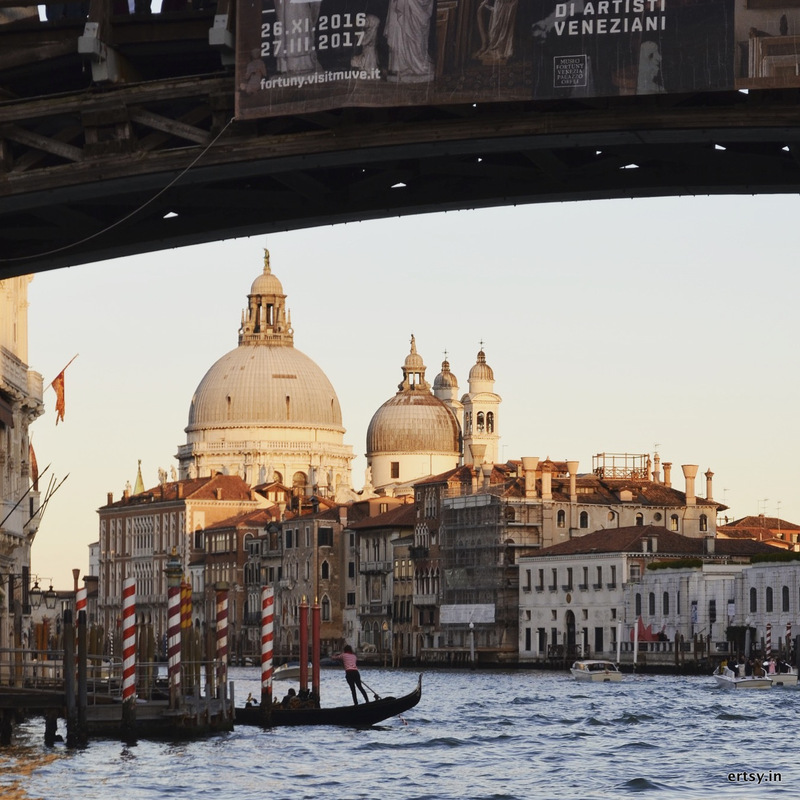 The S-shaped canal, the biggest one, is called the ‘Grand Canal’ and divides the main island into two halves. Indeed all the front doors of the houses face the canals because they are the main mode of transportation. 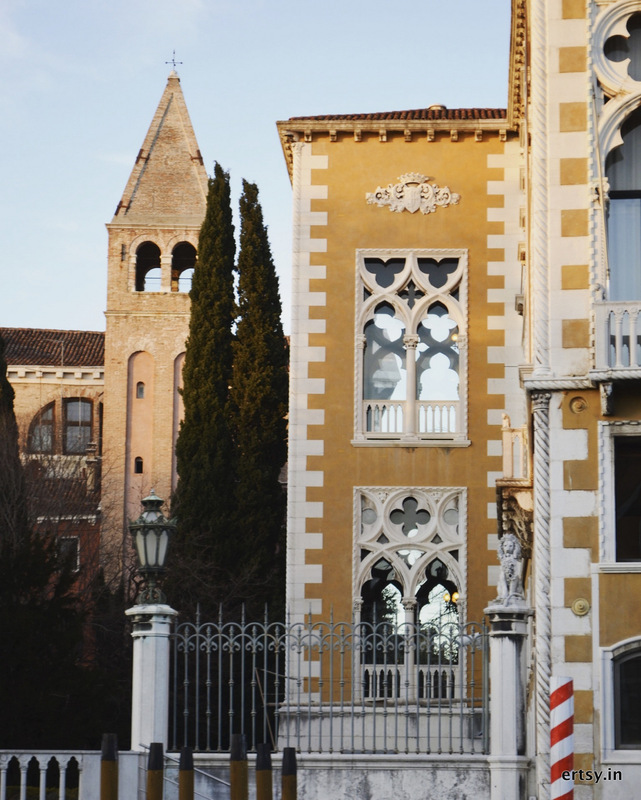 There are over 450 palaces (palazzi) in Venice. All the buildings and palaces in the city are a mixture of Byzantine, Baroque and Gothic styles. 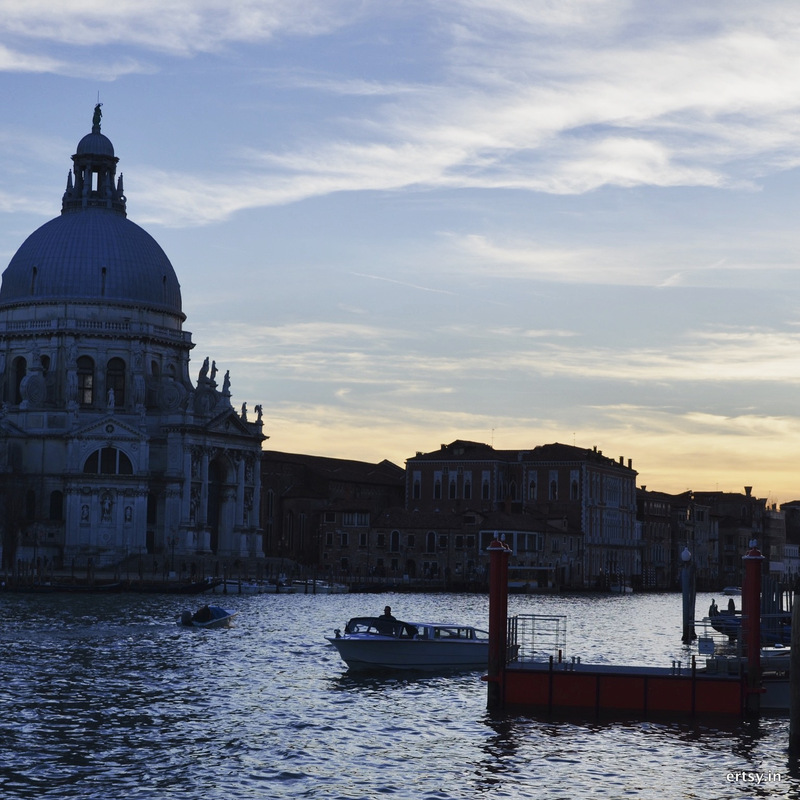 Allegedly, the best view of the city can be seen from the top of the San Marco Bell Tower. This was originally made in the 12th Century and restored to its original size after it collapsed in 1902. 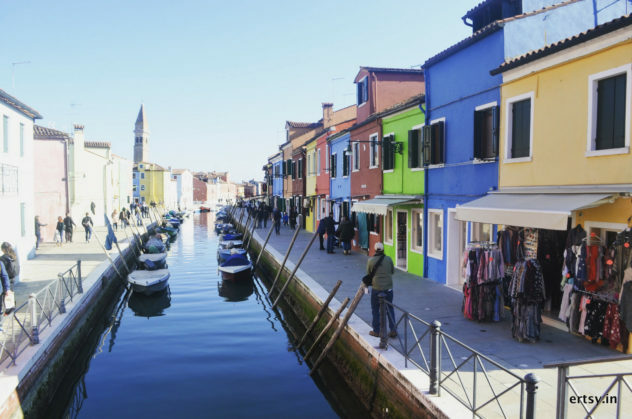 The Murano and Burano Islands a wonder in themselves with renaissance architecture, colorful houses, native glass-works and more. Built on an ancient templar cemetery, this Palazzi has witnessed mysterious downfalls, deaths, and suicides of its owners and inhabitants. Built between 1479 and 1487 for Giovanni Dario, secretary of the Venetian Republic senate it has also been painted by Monet. When Dario died, his daughter Marietta and her husband Vincenzo inherited it. After a while, Vincenzo lost all his possessions and was stabbed to death, while Marietta killed herself by plunging in the Canal Grande. Sometime later, their son, Vincenzo jr, was killed by mysterious assassins in the island of Creta. For almost two centuries, when the legend started to fade and the peace was found, the downfall & deaths began again; killing a diamond merchant, an American millionaire, an Italian Businessman, a rock-band manager and many more. The Venetians still strongly believe in this curse, to this day. Irrespective of where you are in the city, you’ll always see some bizarre yet artistic masks staring at you in Venice. This is credited to the famous Mask Carnival of the city that witnesses over 3 million people every year. There are three types of these masks- bauta, moretta i larva. Honestly, the masks are very artsy and very creepy, all at once. Well, if that wasn’t bizarre enough for you, it is illegal to feed the pigeons in Venice. 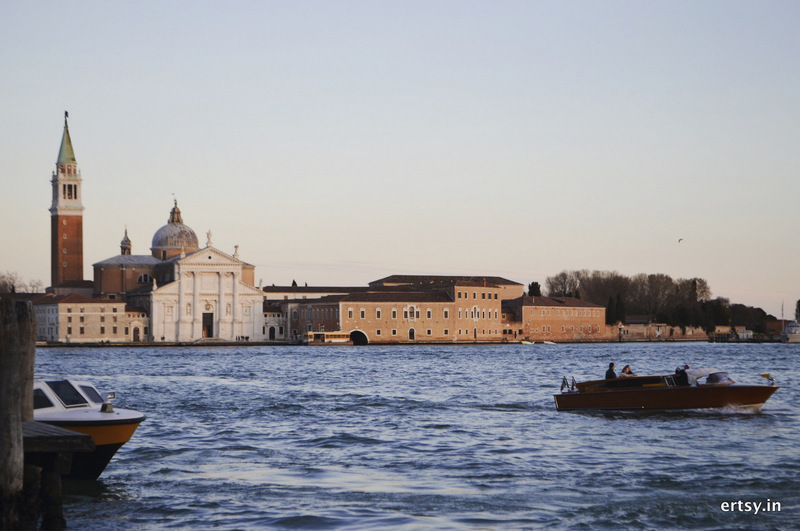 Venice also has a meager (and declining) population of 66,000 natives, of which most are senior citizens. And, unexpectedly, the alps are spottable from Venice. Venice is sinking at the rate of 1-2 millimeters a year. The city is depopulating with its population declining rapidly (more than 50% in last 50 years). People prefer to move out than to invest time and money in maintaining the water houses. If experts are to be believed, Venice will be a ‘ghost city by 2030 where the tourists will come in the morning and leave in the evening, as if it were a theme-park’. So, hope you’ve enjoyed reading these facts as much as I’ve liked curating them. Do let me know if you can add something more to that. All Pictures are original and subject to copyright @ Ertsy (Erubescent Ecstasy) 2017. Loved these interesting and intriguing facts about Venice, specially the buzzard rule of not feeding pigeons and murder mysteries. It looks as beautiful and as romantic as described in books. Thanks for the read. It sure is amazing.